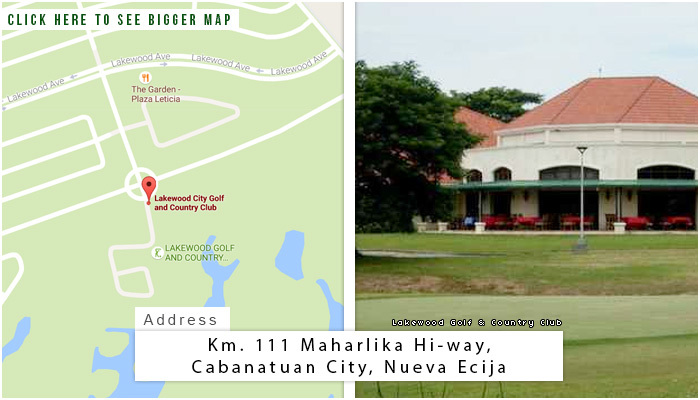 Located in the Rice Bowl of the Philippines, the province of Nueva Ecija is the Lakewood Golf and Country Club. 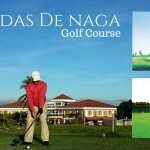 It is the first and only all-weather 18-hole championship golf course in Nueva Ecija. 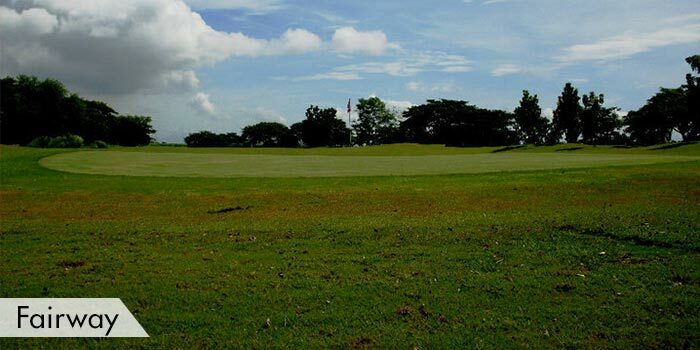 The par 72 golf course is equipped with a state-of-the-art drainage system. 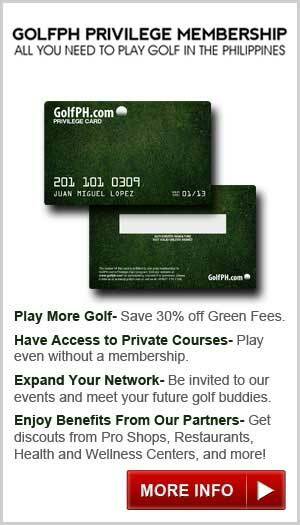 This system makes the course playable all-year round. 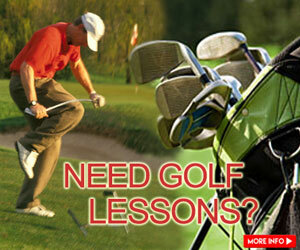 It also allows the golfers to play even after a heavy downpour. 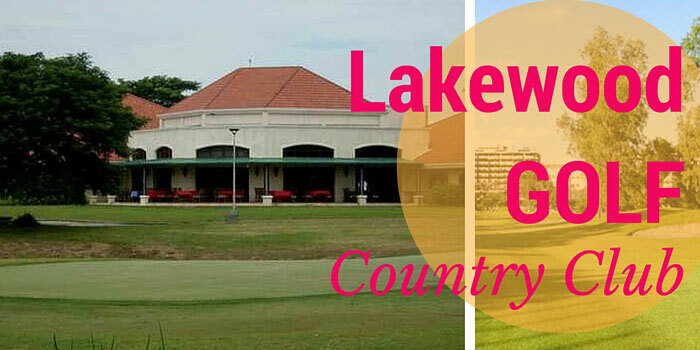 Lakewood Golf and Country Club has a scenic landscape with multi-bunker fairways. These are interconnected by 16 man-made lakes that are strategically scattered throughout the course. 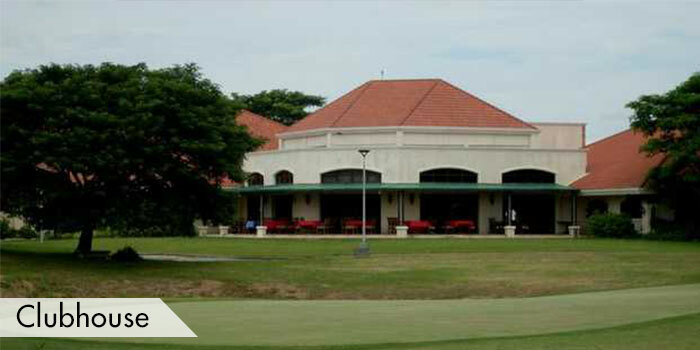 It also serves as water hazards on a 64-hectare golf course of the the Lakewood Golf and Country Club. 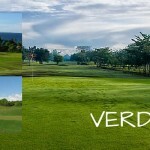 The players will surely be having a challenging yet memorable round of golf in the 7,049 yard golf course. It is an experience that is definitely something that the players should not dare miss. This is a private, members-only golf club. 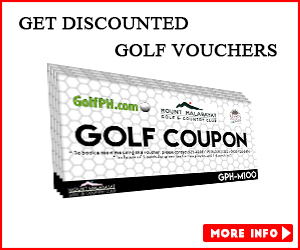 In order to play at this course, players’ must be accompanied by a member or the player may book through GolfPH for a playing access. 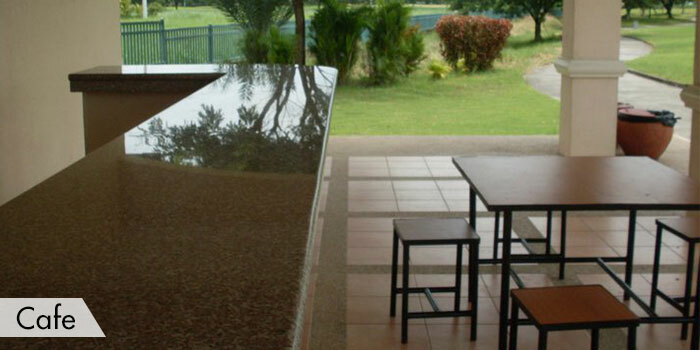 The club have facilities that further accommodates players’ comfort and playing needs. 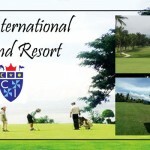 These facilities includes; aquatic driving range and practice putting areas, clubhouse that has a pro shop, golfer’s lounge, function rooms, locker and shower rooms with sauna, jacuzzi, and massage service. 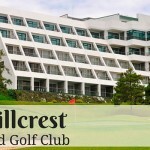 There are several accommodation available nearby the club. 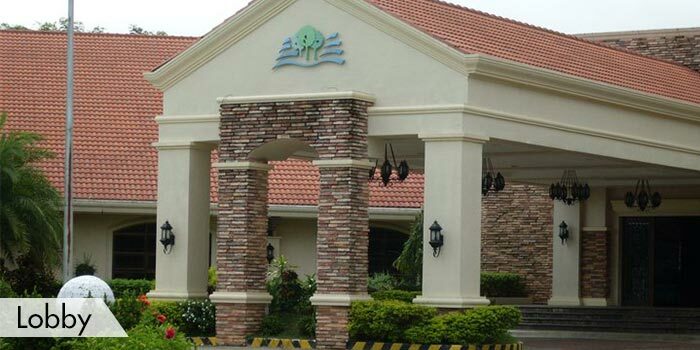 These hotels includes; Hotel Maharlika, Microtel Inn and Suites, Greenland Leisure Suites, Acropolis North Water Camp and Country Club, Amada Plaza Hotel, and La Parilla Hotel in Cabanatuan City. 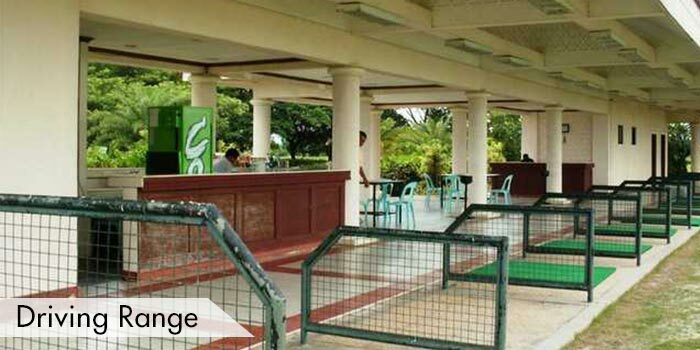 To get there, Lakewood Golf and Country Club is easily accessible via North Luzon Expressway. After the Sta. Rita exit, go straight ahead Maharlika Highway passing through the province of Bulacan, Cities of Gapan and Sta. Rosa in Nueva Ecija. This is a private, members-only golf club. 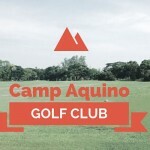 In order to play at this course, you must be accompanied by a member or you may book through GolfPH for a playing access.